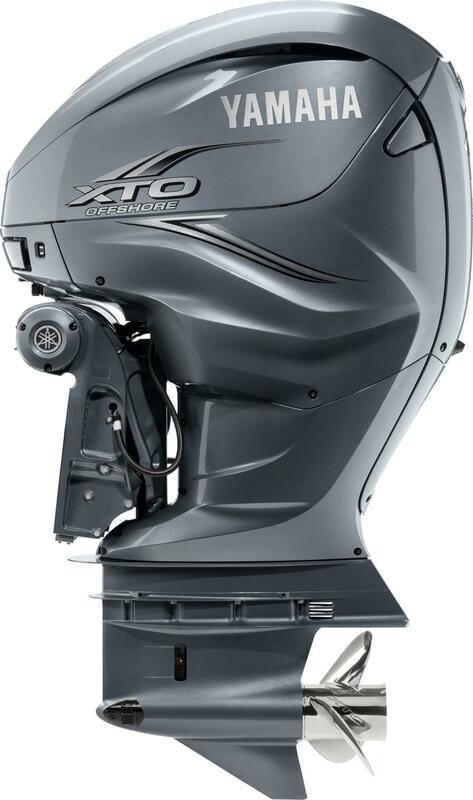 XF425 4 Stroke High Power NEW FOR 2019! 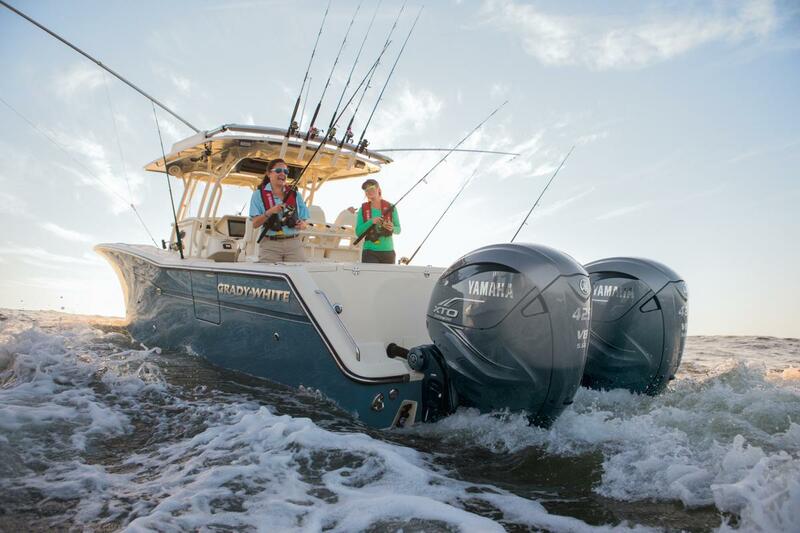 An entirely new species of extreme predator is moving quietly offshore: the all-new Yamaha 5.6-litre V8 XTO Offshore. 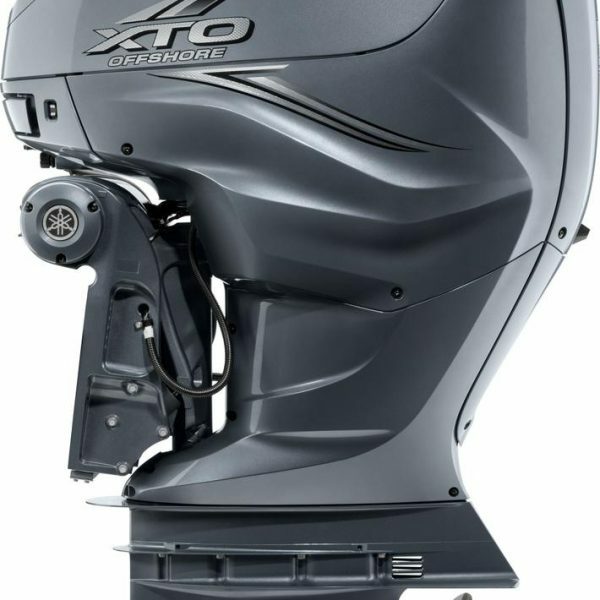 Designed from the ground up to be smarter, more powerful and more efficient, the XTO is much more than an outboard; it’s a fully integrated power system. 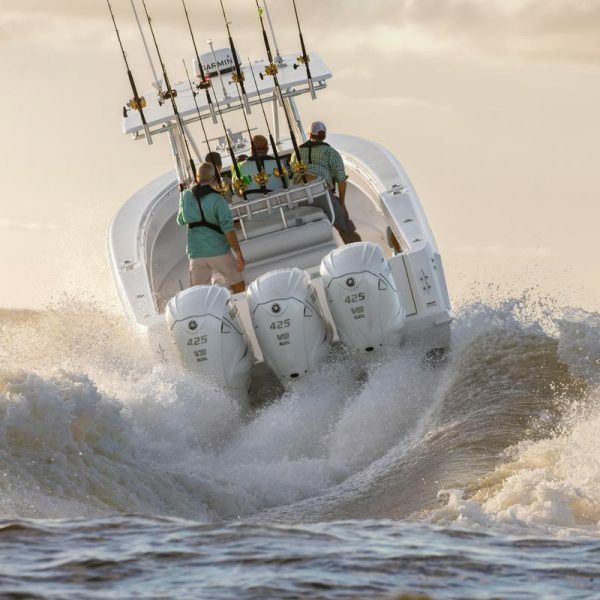 And it’s created an entirely new class of extreme offshore power and features a FIVE-YEAR LIMITED WARRANTY, because reliability and confidence are important when you’re taking control of the open water. Get more “bang” from every spark with a 12.2:1 compression ratio: better efficiency, more power and incredible throttle response. The V8 XTO Offshore provides up to 90 amps of total (gross) power. 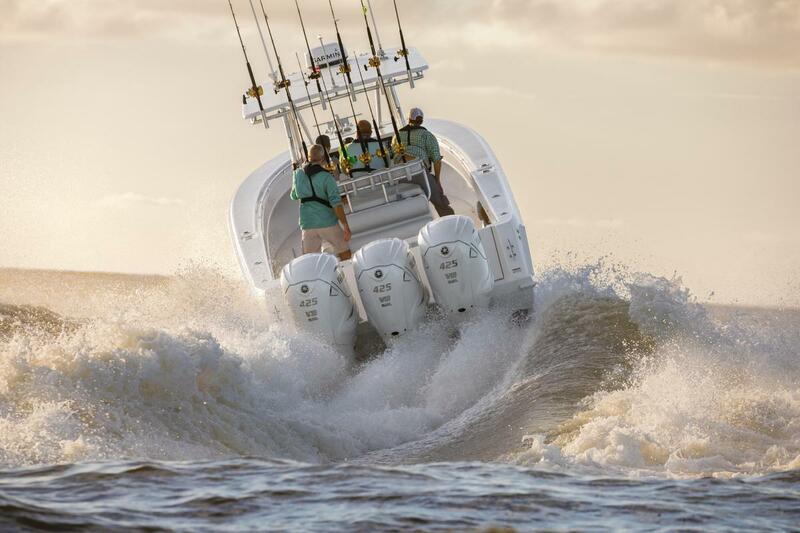 And since the electric steering only requires power while moving the engine, there is more power to spare while idling or trolling – when boaters need it most! 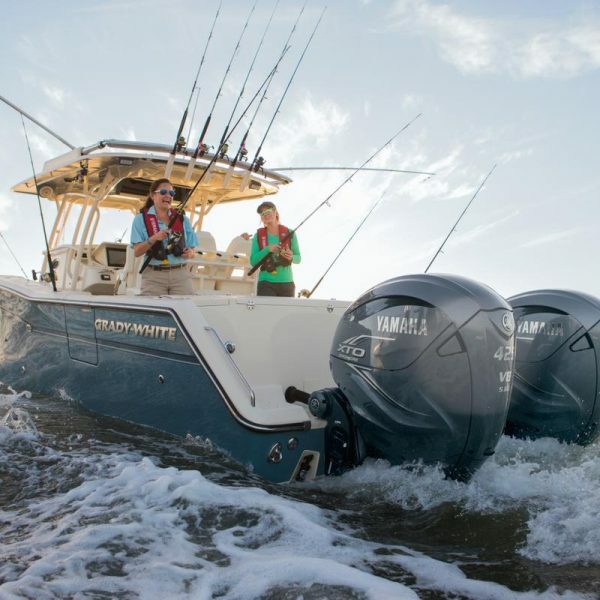 Yamaha’s new family of XTO OS Propellers are made to complement the torque potential of the Yamaha XTO, working as an integral part of a system to produce massive thrust in both forward and reverse. With new stainless steel material, they are also more resistant to corrosion and surface discolouration. Yamaha’s exclusive In-Bank exhaust improves flow with intake tracks entering the cylinder head from both sides of the powerhead, allowing space for exhaust gases to have a direct route to the lower unit and out the propeller hub. Below 2500 rpm, engine exhaust is directed away from the propellers for “cleaner” water and added bite in both forward and reverse, maximizing command and control at lower speeds.